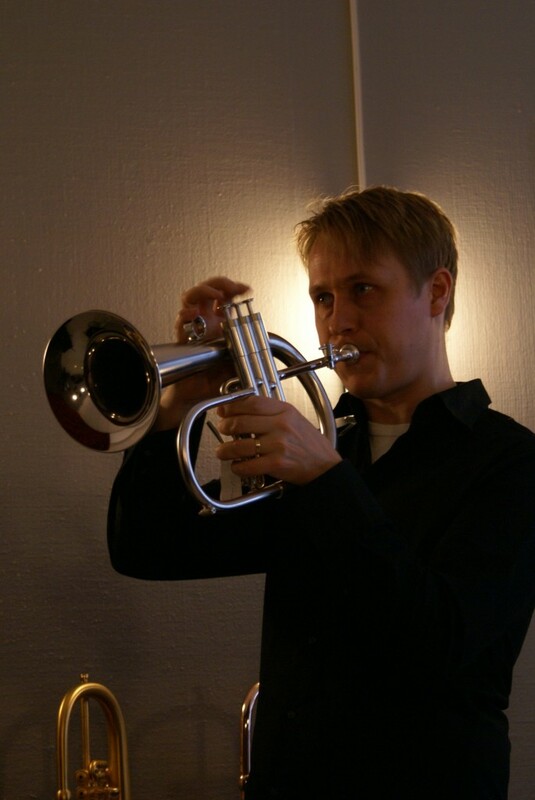 I have been playing Van Laar trumpets and flugelhorns for many years now. 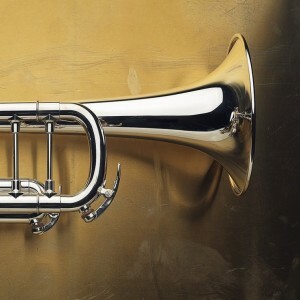 For me, these instruments really are the very best. 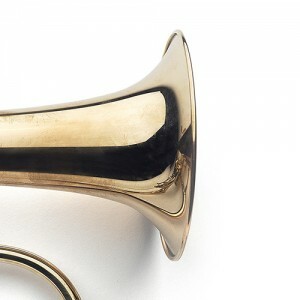 They are so reliable that I can depend upon them producing precisely the sounds I want. 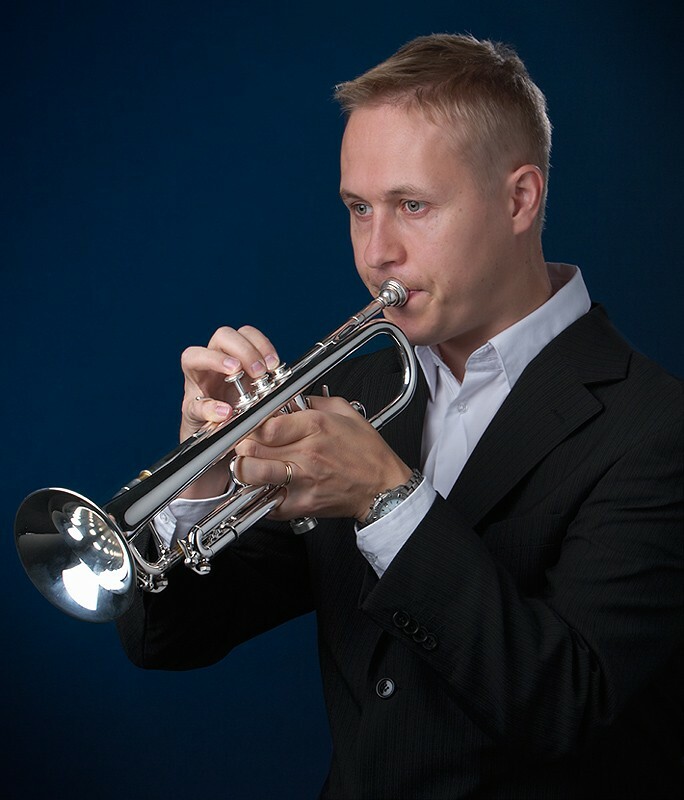 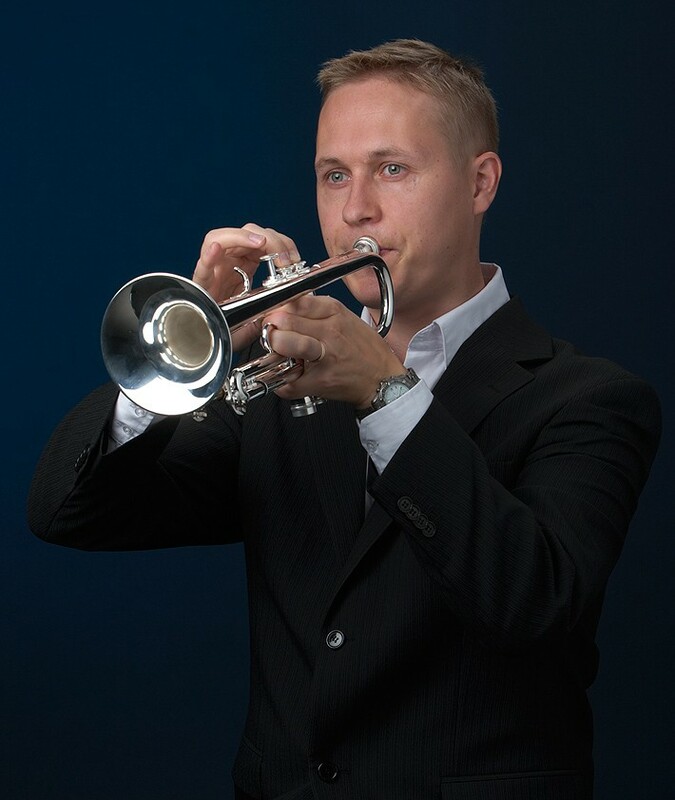 In addition, Van Laar trumpets are suitable for all kinds of musical situations and genres – from lead playing to soft jazz or classical music.